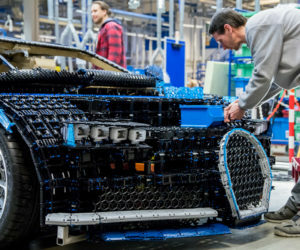 LEGO Builds Full-Size Bugatti Chiron... and It Actually Drives! 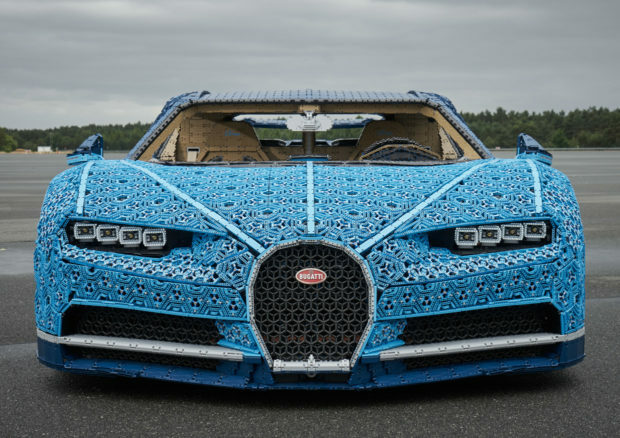 LEGO Builds Full-Size Bugatti Chiron… and It Actually Drives! 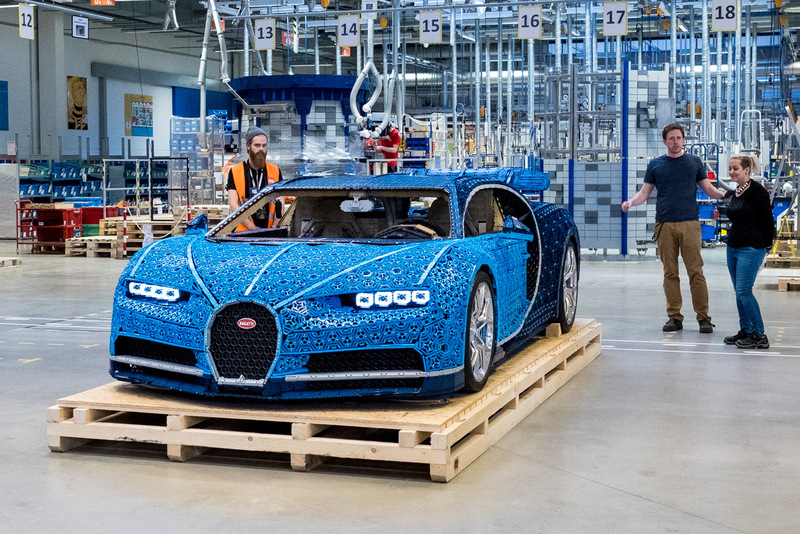 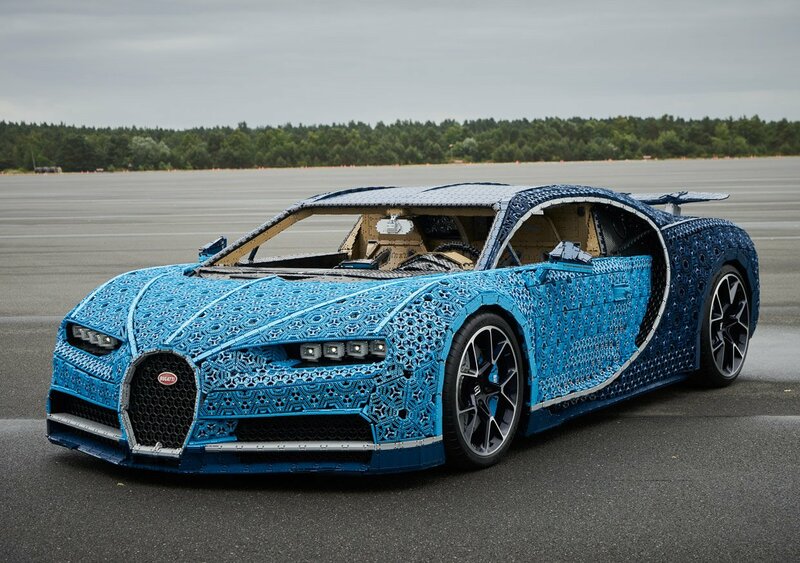 Hot on the heels of releasing its amazing LEGO Technic scale model of the Bugatti Chiron, designers and engineers from LEGO have created something truly epic – a full-size, driveable replica of the Chiron, made almost entirely from LEGO Technic parts. 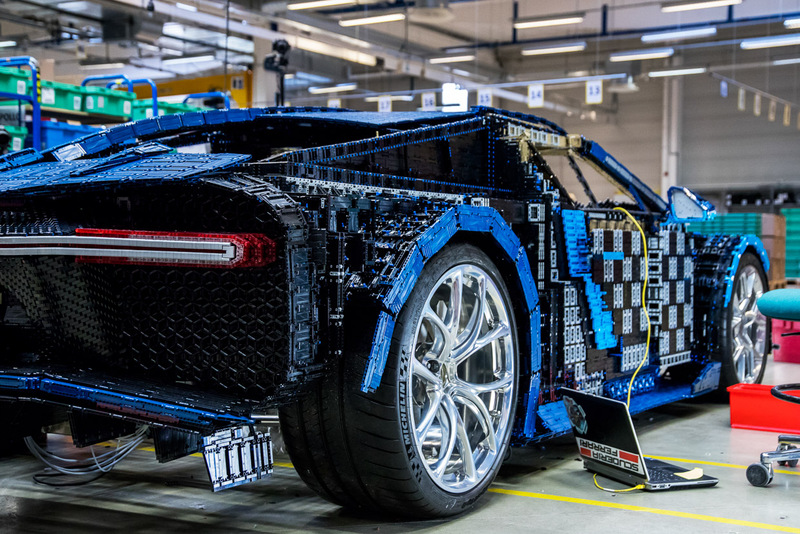 This amazing construction was created by LEGO Technic designers and engineers from the company’s Kladno factory in the Czech Republic. 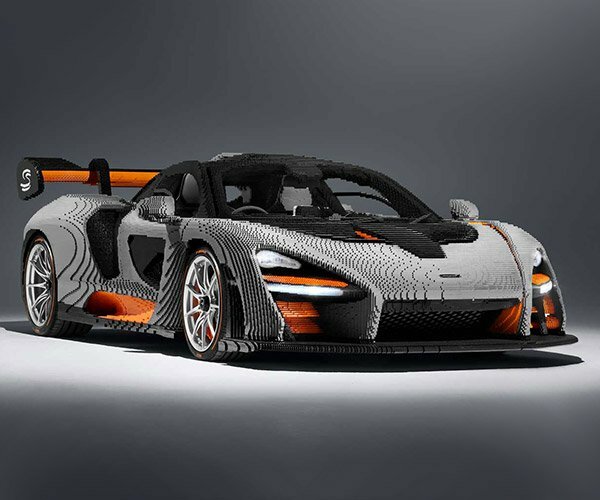 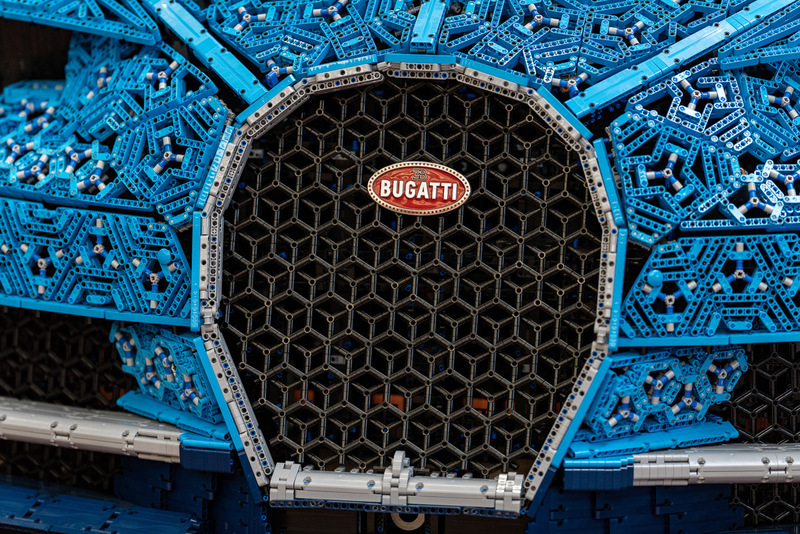 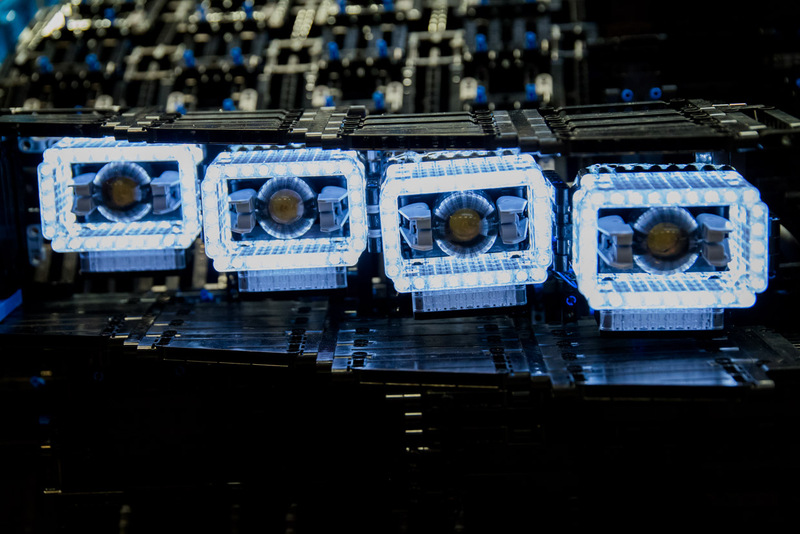 It took them over 13,000 hours to design and build the car using over 1 million LEGO parts. 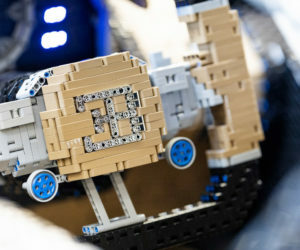 Unlike some other large LEGO models, no glue was used to hold it together either. 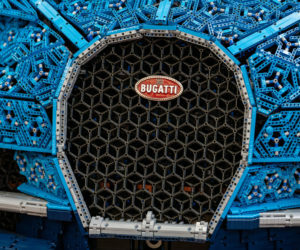 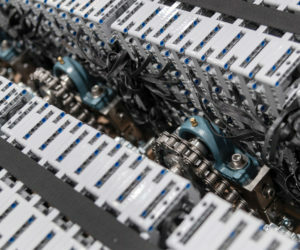 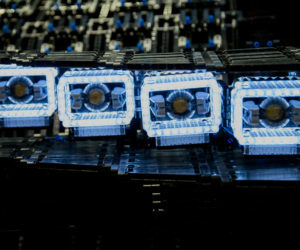 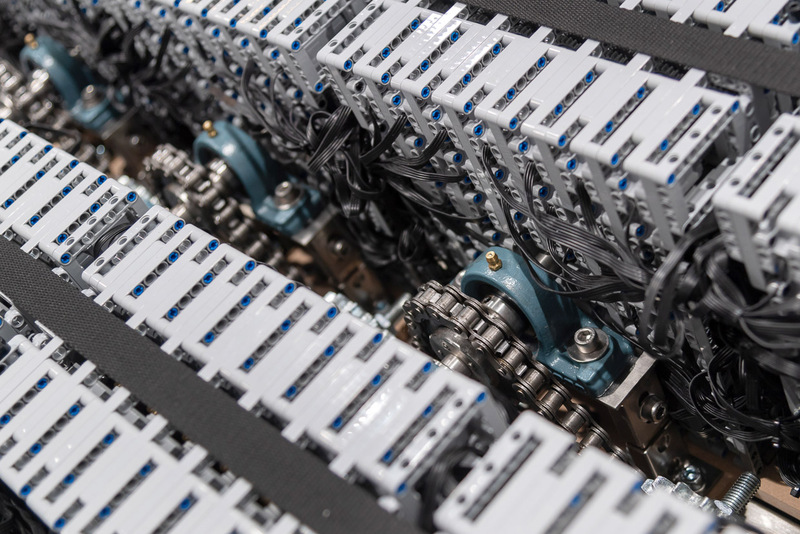 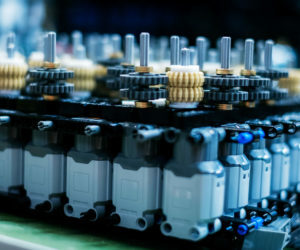 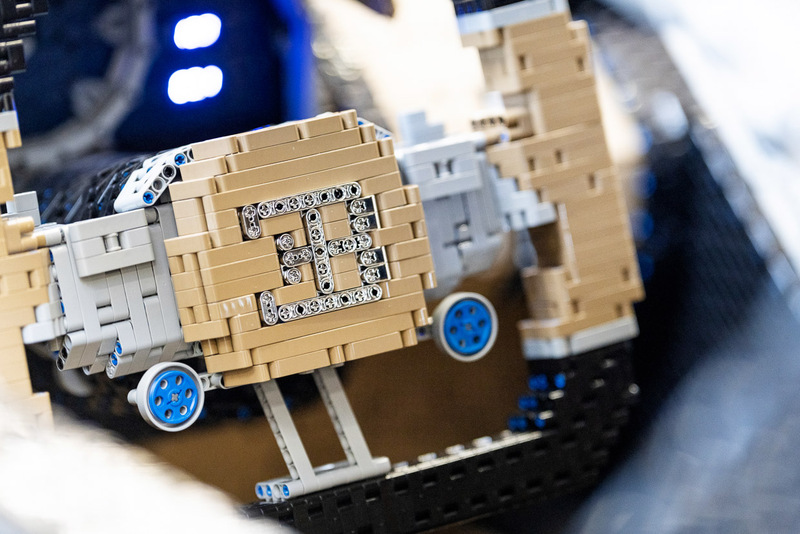 It’s driven by a whopping 2,304 LEGO Power Functions motors, connected by 4,032 Technic gears and 2,016 Technic cross-axles. 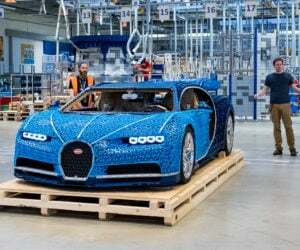 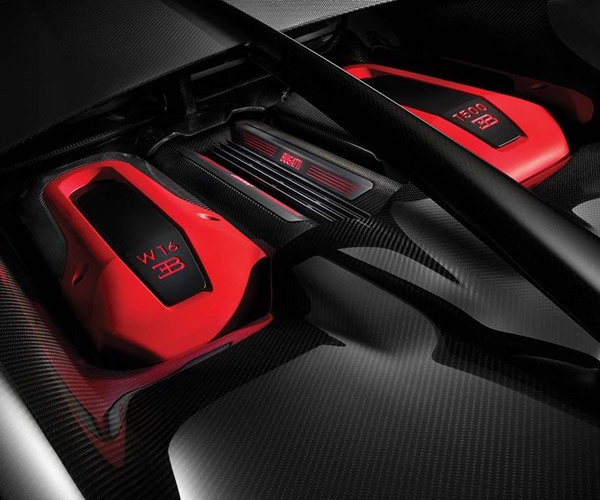 The whole thing weighs in at about 3,300 pounds – about 1,000 less than a real Chiron, but the original still has this one beat on power-to-weight ratio. While the actual Chiron tops out at a mindblowing 261 mph, the LEGO version just barely breaks 12 mph. 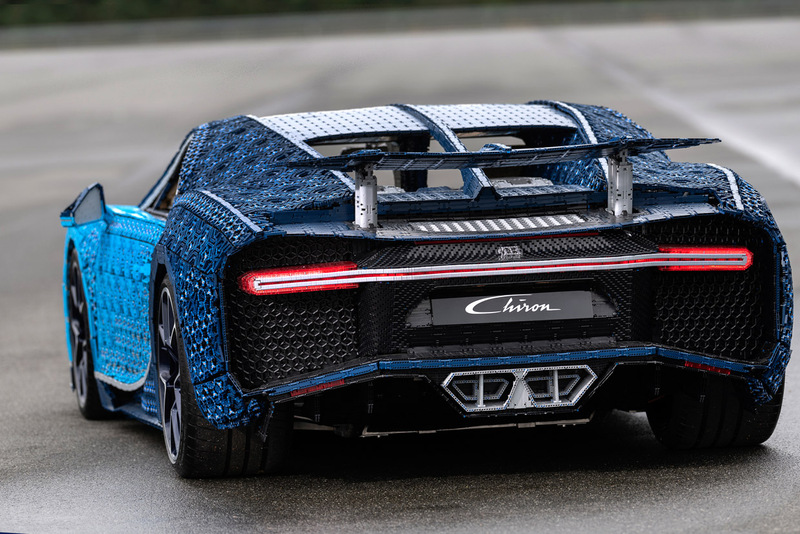 And rocking just 5.3 horsepower and 68 lb-ft. of torque, the $2.6 million Chiron doesn’t have to worry about losing a drag race to the LEGO version. 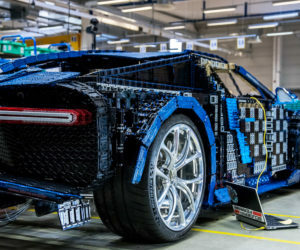 Still, this build is truly incredible, and in some ways I think it looks better than the original Chiron, what with all of those exposed LEGO Technic parts. 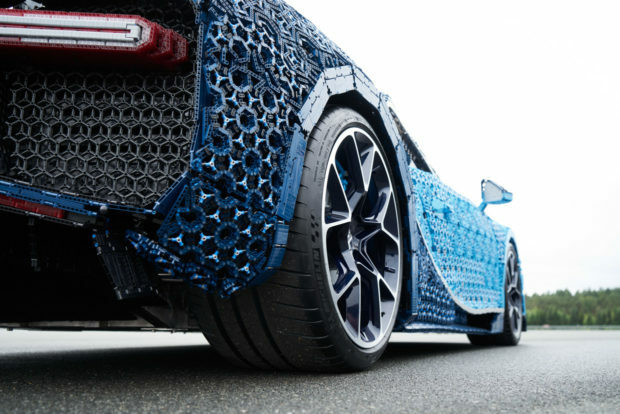 It kind of looks like a high-resolution wireframe 3D model of the Chiron if its skin were removed. 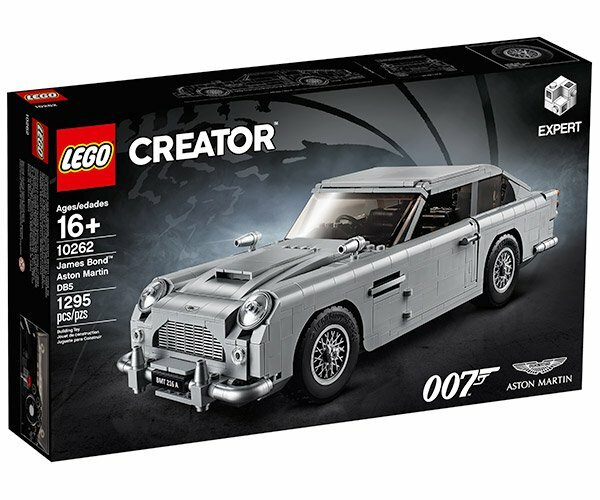 I love the way the LEGO headlights look with those new transparent Technic parts, and they even managed to create a working pneumatic rear spoiler. 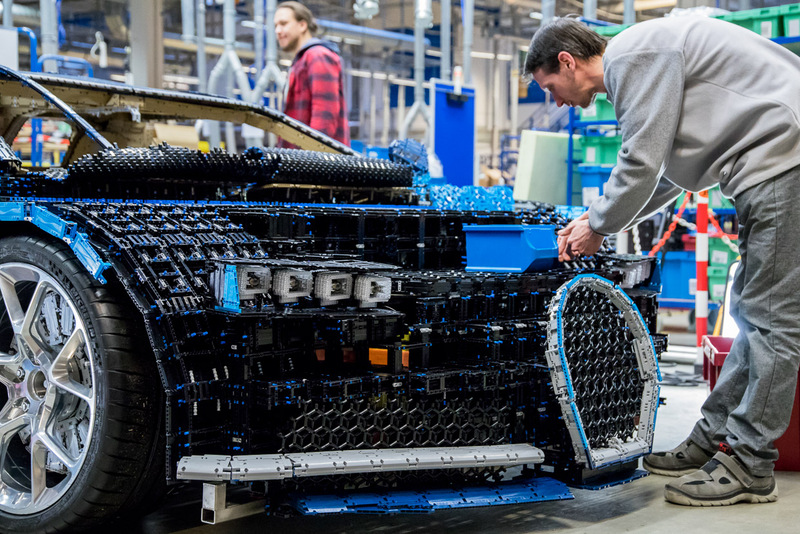 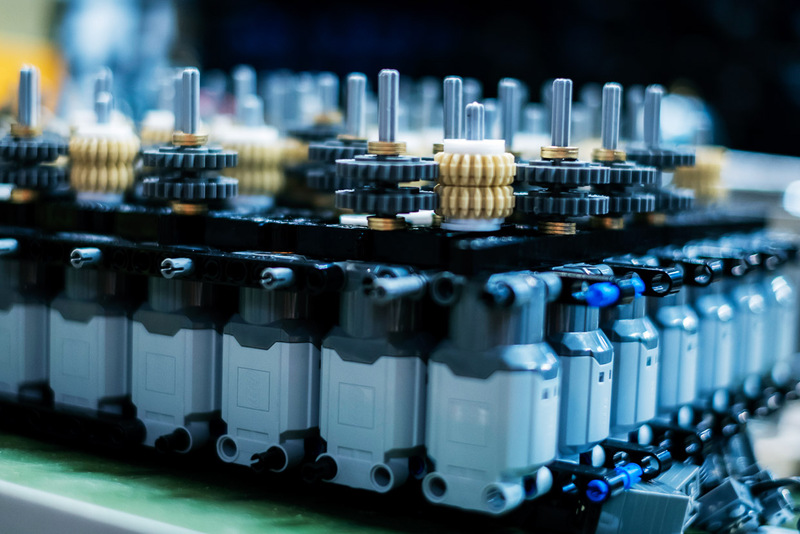 See the LEGO Chiron in action in the video below, as it takes its inaugural ride with championship race driver Andy Wallace, then be sure to check out the gallery below for some behind-the-scenes construction photos.